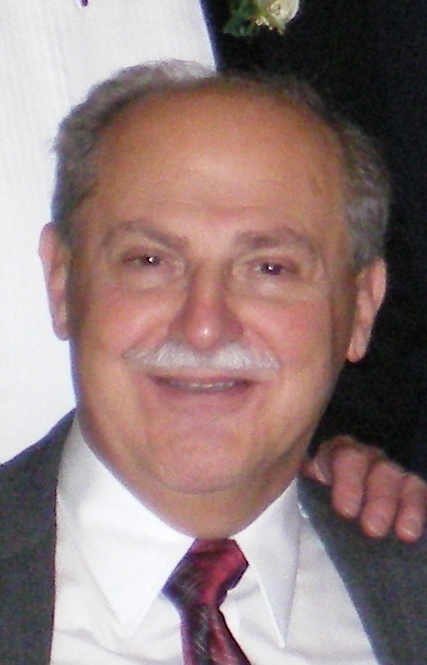 OSWEGO, NY – William F. Musacchio, 66, of Oswego passed away on Monday March 19, 2012, with his wife and son by his side. He was a proud, card-carrying member of American Federation of Musicians Local 267-441 and was inducted into the Cortland Country Music Hall of Honor in 2000. Bill always considered himself blessed to have been able to share the gift of music with so many people and to have formed so many meaningful relationships in the music world. Everyone who knew Bill enjoyed his endless love, generosity, and incredible sense of humor. He valued his family and friends above all else. Bill earned his Bachelor of Science in Industrial Arts Education in 1976 and his Master’s Degree in Professional Studies in 1978, both at SUNY Oswego. Bill was predeceased by his father, John A. Musacchio, in 2008. He is survived by his mother, Mary (Bosco) Musacchio of Oswego; his wife, Janet J. (Edmonds) Musacchio of Oswego; his son, John Anthony Musacchio of Albany; his sister, Lygia Ann Musacchio of Utica; and many aunts, uncles and cousins. Funeral services will be held at 11 a.m. Friday at St. Paul’s Church, 50 E. Mohawk St., Oswego. Friends and family may call between 9:30-10:30 a.m. Friday at Dain-Cullinan Funeral Home, 112 E. Second St., Oswego. In lieu of flowers, memorial contributions may be made to Trinity Catholic School, 115 E. Fifth St., Oswego, NY 13126.